To join our email list and get notices about classes at the center, and occasionally other teachings in the area Subscribe Here. MSTC-WDC Sunday afternoon classes to start again April 28th, 3:30pm to 5pm with the class, How to Meditate Open to everyone! SAVE THE DATES! Gyumed Khensur Rinpoche Lobsang Jampa to teach at MSTC-WDC over Labor Day weekend (exact dates to follow shortly) on the Stages on the Path (Lamrim Dudon by Lama Je Tsongkhapa) Weekend teachings are Open to Everyone! Seven Point Mind Training class, Sunday, February 10th, 3:30pm to 5pm Open to all! Copyright © 2019 Welcome! 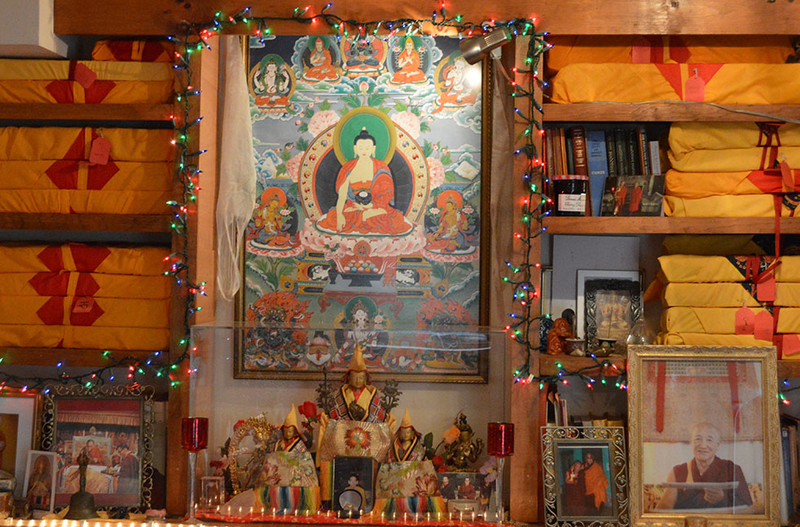 Mahayana Sutra and Tantra Center of Washington, DC.